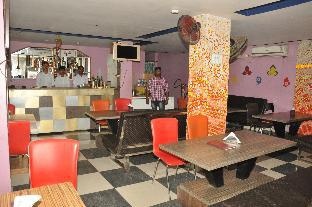 Hotel Shreesh is perfectly located for both business and leisure guests in Andaman and Nicobar Islands. Offering a variety of facilities and services, the hotel provides all you need for a good night's sleep. 24-hour room service, free Wi-Fi in all rooms, 24-hour security, daily housekeeping, 24-hour front desk are just some of the facilities on offer. Comfortable guestrooms ensure a good night's sleep with some rooms featuring facilities such as television LCD/plasma screen, additional toilet, mirror, towels, internet access – wireless. The hotel offers various recreational opportunities. Hotel Shreesh is an excellent choice from which to explore Andaman and Nicobar Islands or to simply relax and rejuvenate.